Saburtalo is the region of Tbilisi most often requested by foreign buyers as it is home to a large number of foreigners already and has easy access to other parts of the city because Tbilisi’s second metro line runs through it. 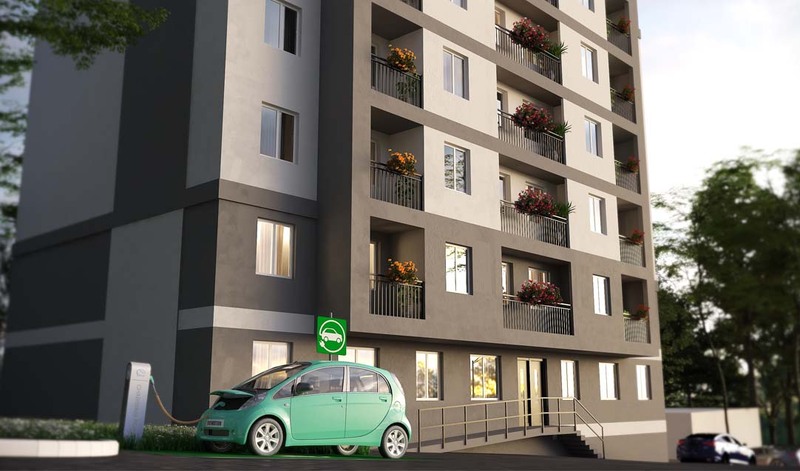 Due to the area’s popularity, prices in Saburtalo have been rising constantly and most new developments are now outside the reach of many buyers. 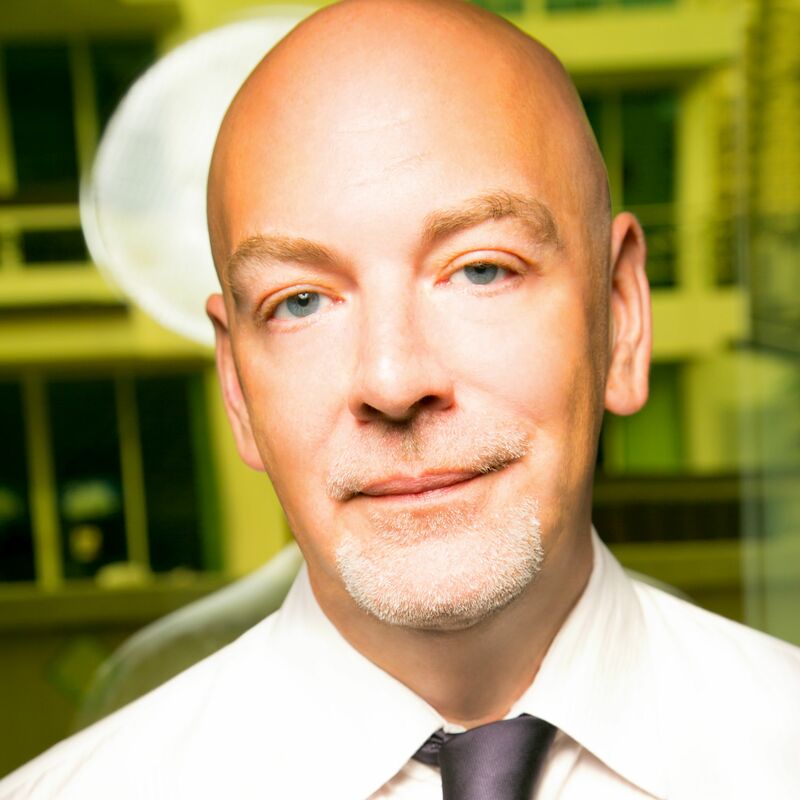 But now we are pleased to announce the launch of an exciting new project with prices that should be affordable for the majority of buyers in the form of M Nutsubidze. M Nutsubidze is located on the Nutsubidze Plateau where the air is fresh and is located just 15 minutes’ walk from beautiful Lisi Lake. 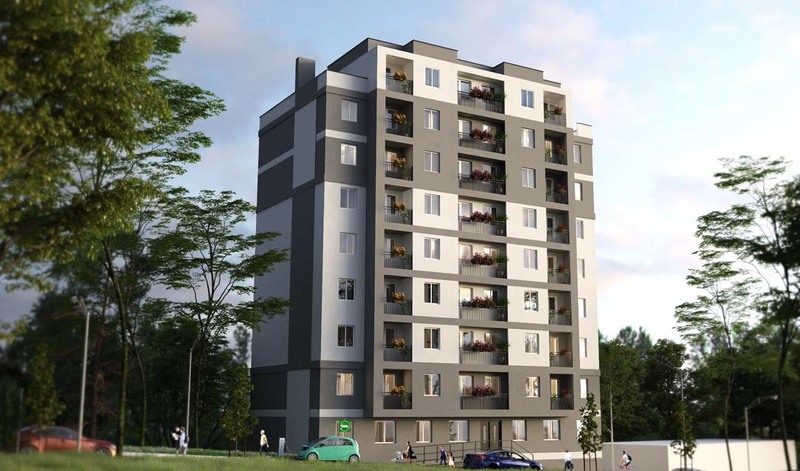 Completing construction to ‘white frame’ standard in February 2019, M Nutsubidze is a small, exclusive project consisting of just nine floors and contains around 50 apartments in total. The project has a small garden and a children’s playground. Parking places are available here at an additional price of $6000 per place. 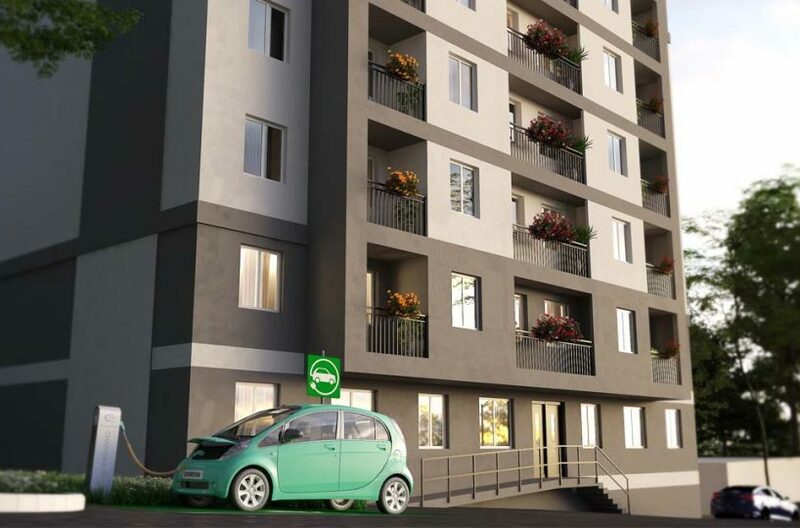 The majority of apartments at M Nutsubidze are compact, and thus affordable, two-bedroom units – the most requested type of apartment from buyers interested in Saburtalo. Sizes start at 55.6m2 and go up to 61.4m2. 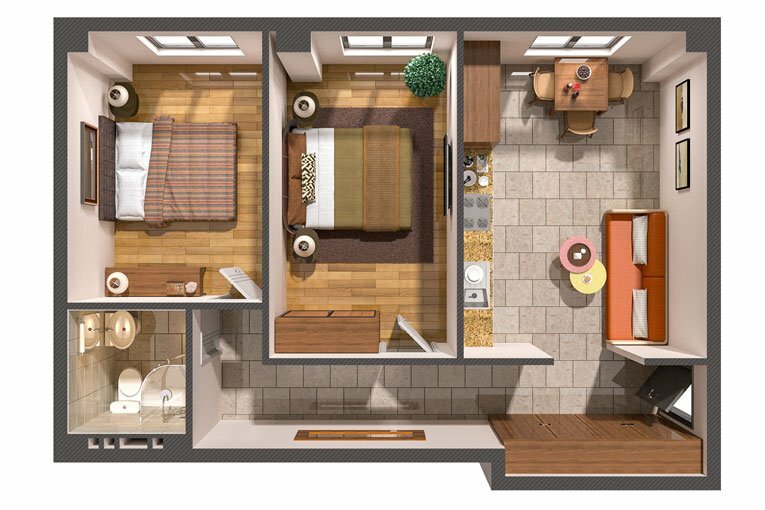 One-bedroom apartments here are already very limited, with just two units currently remaining, at either 43.5m2 or 46.8m2. Should buyers wish to purchase larger apartments, it would be possible to purchase two adjacent units and combine them into larger apartments, with around 120m2 of internal space. 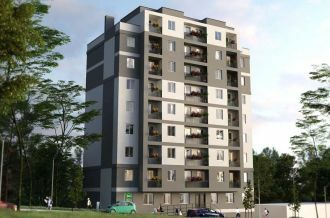 The payment terms for this project is 30% upon contract, with the remaining 70% spread throughout the remaining construction period, in either monthly or quarterly installments. The project comes from a leading developer who have already successfully delivered several projects over the past few years. Their construction quality is high, using top-quality insulated concrete blocks to lower heating and cooling costs. Although M Nutsubidze is still several months away from completion, the project is unusual in that the Cadastrial Codes for all apartments have already been allocated. This means that the project is ideal for anyone looking to buy primarily for obtaining Residence in Georgia. This means that, if buyers were to purchase one of the larger two-bedroom apartments worth over $35,000 in ‘white frame’ condition and paid 100% of the purchase price on contract, they could immediately register the property and start the application process for obtaining Residence. 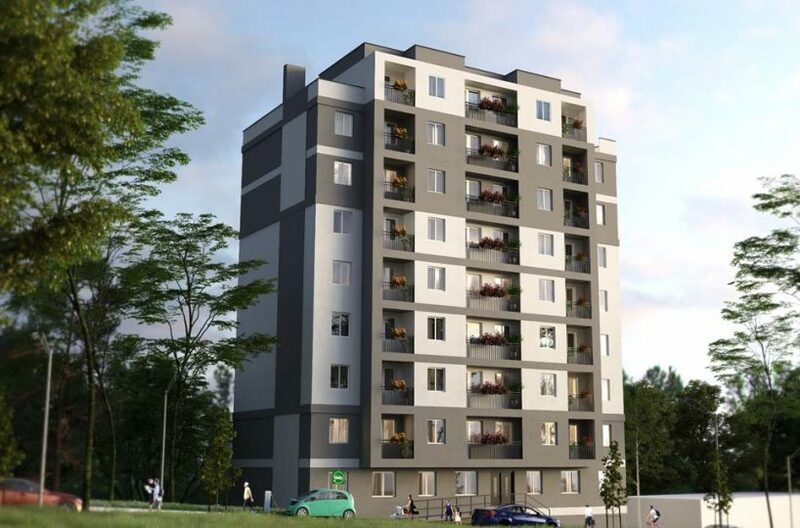 Due to the low starting prices and location in the highly desirable Saburtalo area, M Nutsubidze is an ideal choice for any buyer with a limited budget.